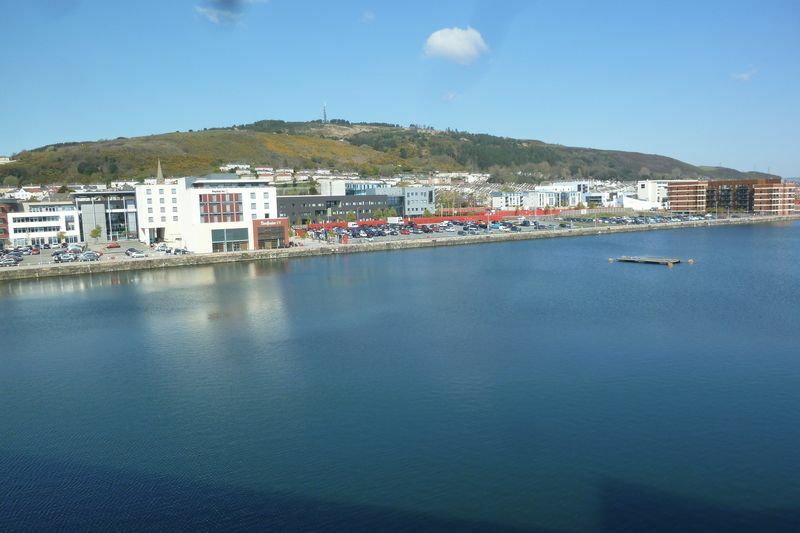 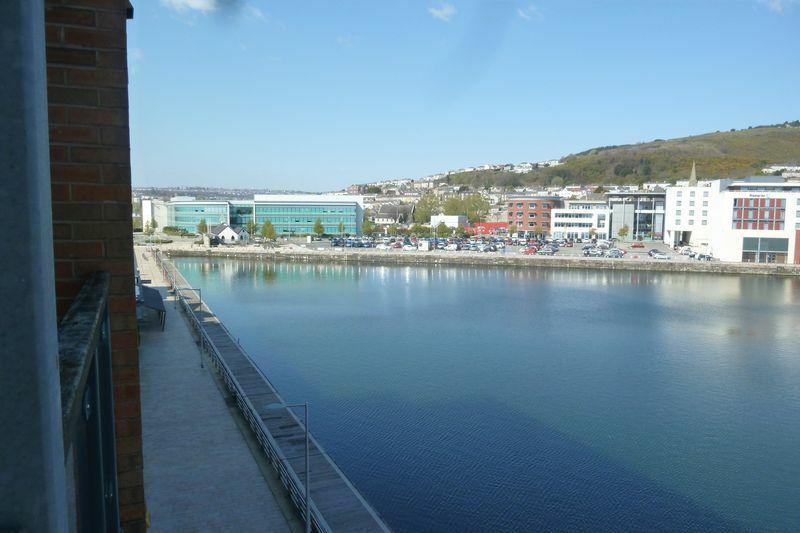 Please call 01792 845 855 for more details **NEW** 1 BEDROOM ** MARINA** Perfect Pads are pleased to present this lovely 1 Bedroom Modern Fully Furnished Apartment with balcony views over the Marina. 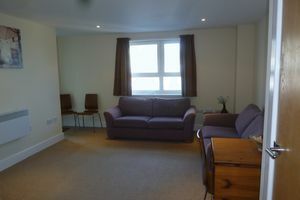 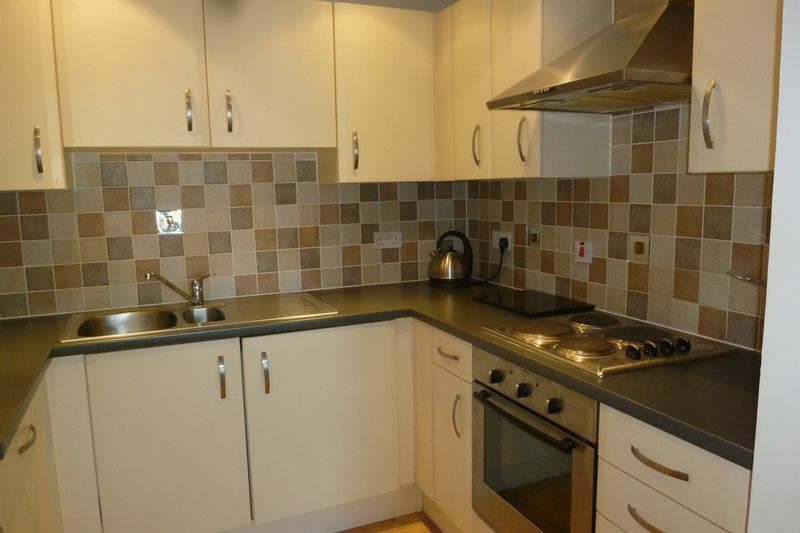 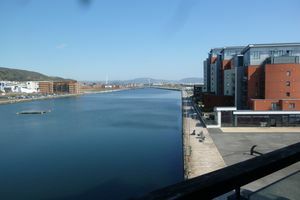 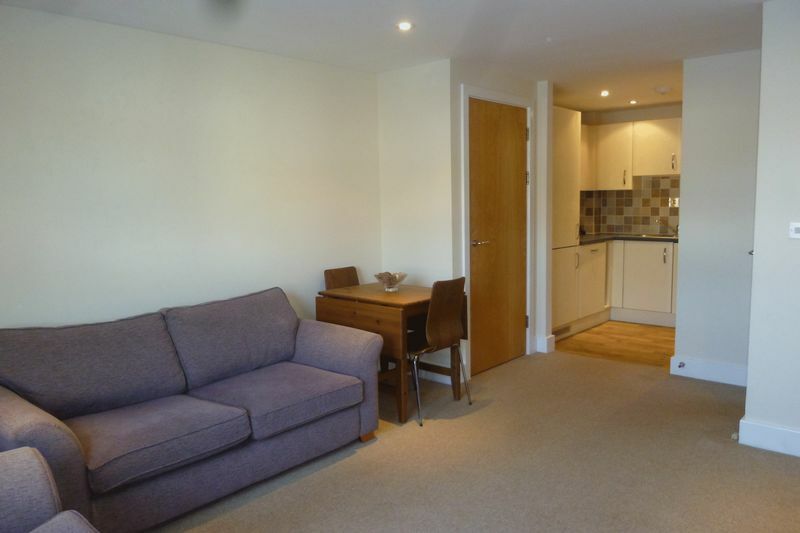 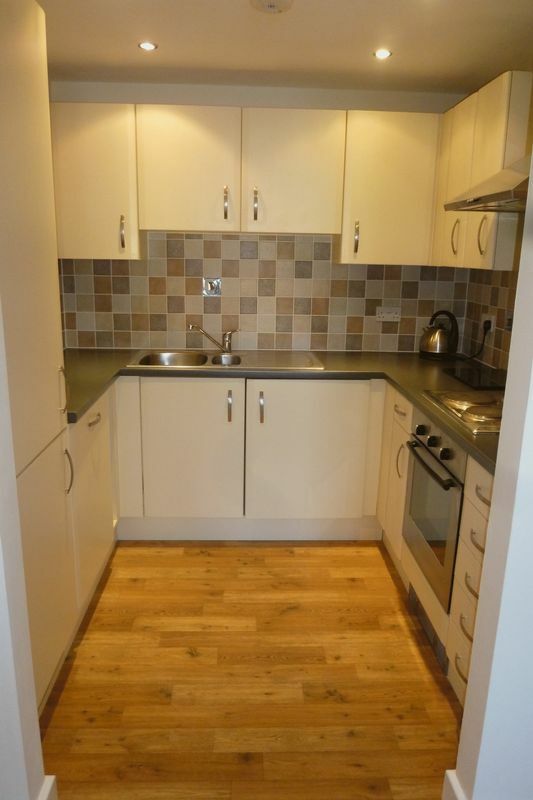 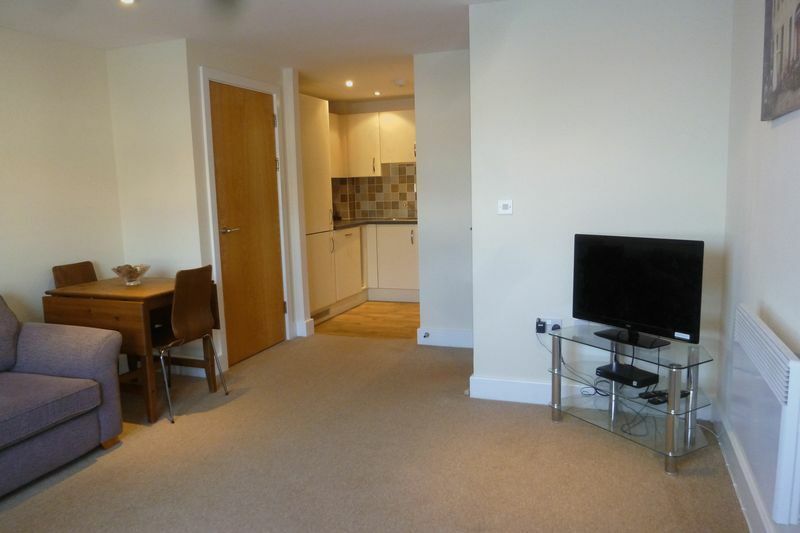 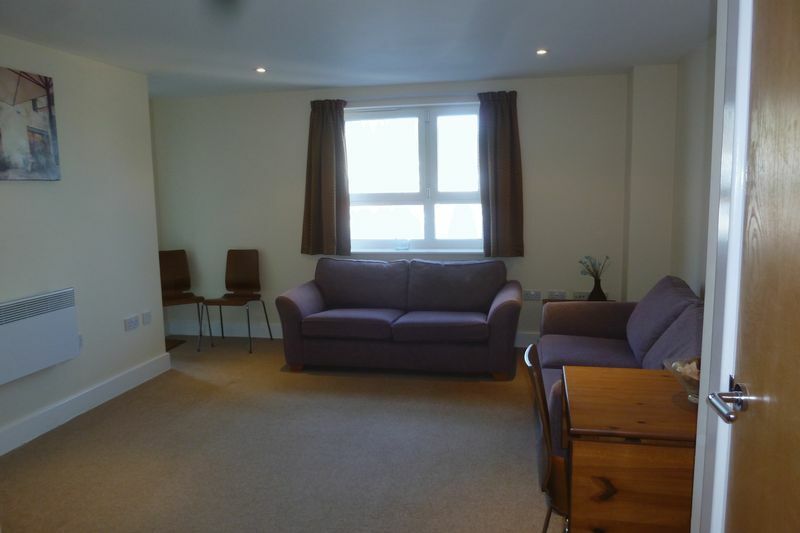 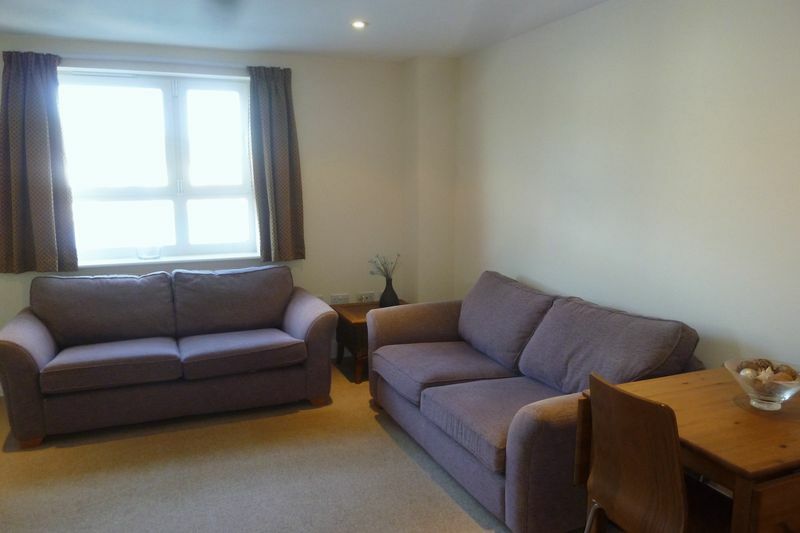 Situated in SA1 - Swansea Marina, close to Swansea City Centre and being convenient to the M4@J43. 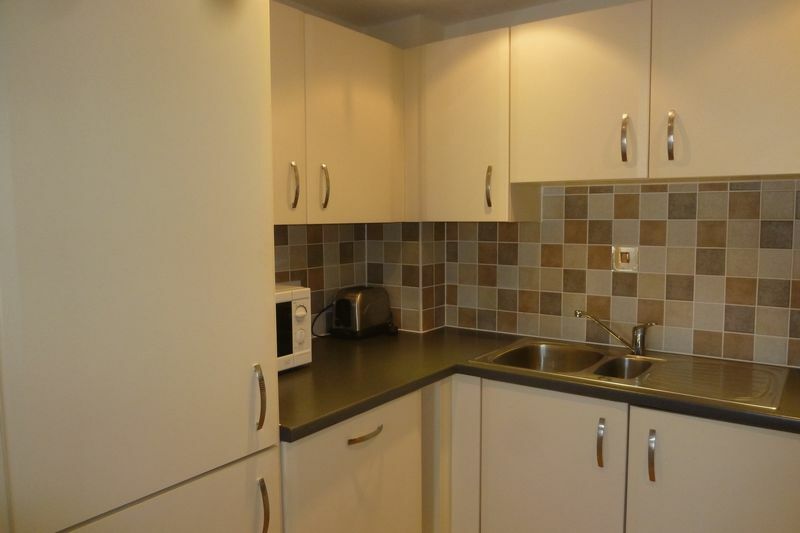 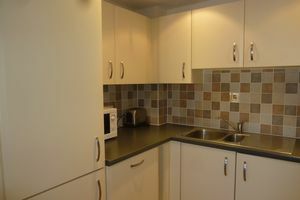 Accommodation comprises of Lounge, Kitchen/Diner, 1 Double Bedroom, Bathroom with shower. 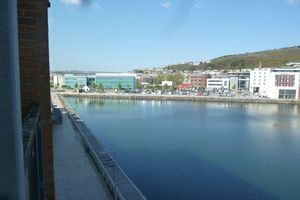 Secure allocated parking. 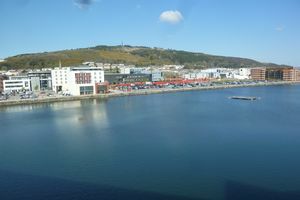 Lifts and Entryphone system. 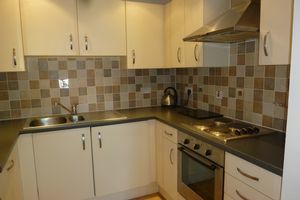 Fees Apply: Administration fee : First Applicant £200, Additional £75, Guarantor £50. First months rent payable in advance, Bond equivalent to one months rent.